Republicans in the Senate are beginning to face the political consequences for opposing the president, the White House, and the Trump-supporting majority in the conservative population on key issues like immigration and health care legislation. In the last week, Politico reported that influential Trump supporter and conservative billionaire Robert Mercer will be donating $300,000 to a super PAC backing Kelli Ward, who is running against the Trump-detractor and GOP Sen. Jeff Flake in the upcoming Arizona election. 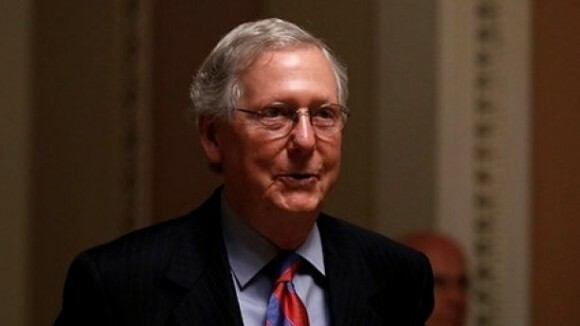 Senate Majority Leader Mitch McConnell is also feeling the heat from the president and his supporters after failing to support health care repeal legislation, despite being one of the loudest supporters of the Republican “repeal and replace” platform during the last several years. Many conservatives and the president himself are left wondering why the majority leader failed to act according to his previously stated position. 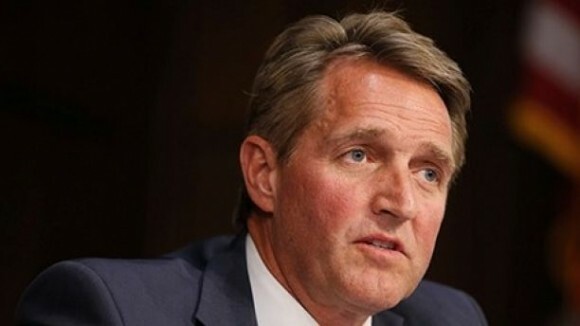 Meanwhile, Flake refused to endorse Trump on the campaign trail, and even published a book, “Conscience of a Conservative,” where he calls Trump’s ascendance to the presidency a “Faustian bargain.” Flake’s book draws inspiration from a book by the same name, which was written by Arizona politician Barry Goldwater half a century ago. 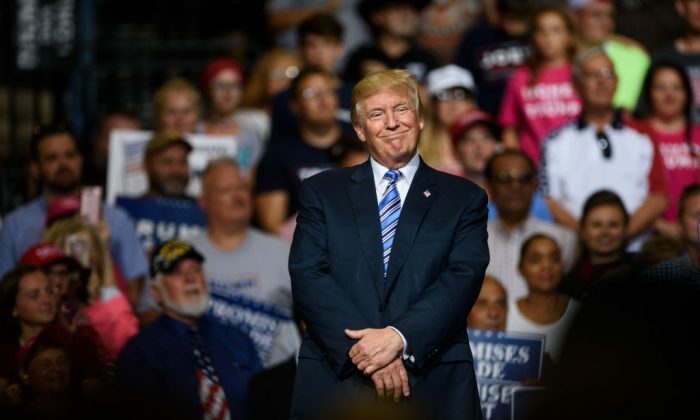 The Arizona senator alleged that the GOP is in “denial” over the president, and has sparred with Trump on immigration policies, despite drastic decreases in illegal border crossings from Mexico since Trump took office. Another Republican showing weak support for Trump is Sen. Dean Heller from Nevada. Like Flake, Heller is also facing a strong pro-Trump challenger in the primary. His opponent, businessman Danny Tarkanian, is the son of legendary Nevada basketball coach Jerry Tarkanian. 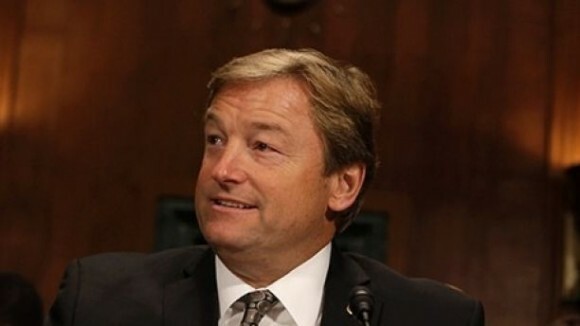 Heller is considered vulnerable according to Fox News reports, and his chances at re-election were further complicated when he declined to support the early Republican-dominated “Obamacare” overhaul plan. Heller eventually supported a scaled-back bill, but that legislation ultimately failed, denying the president a major legislative victory. Some experts are still skeptical of Tarkanian’s chances at beating Heller in a primary, but the lukewarm support for Trump’s health care repeal efforts will certainly be a factor at election time. The pro-Trump group called America First Policies already took out advertisements against Heller over his health care stance, and there could be more to come, not only for the Nevada senator, but for all anti-Trump GOP looking for support in a Trump-dominated conservative playing field.